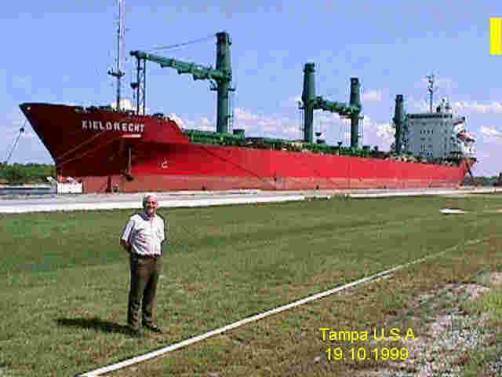 Libor is a merchant navy Master Mariner (a Ship's Captain) and when at sea he uses the callsign OK4PEN/mm just for CW and fone (SSB,AM,FM)qso. His favourite qrg for CW is 30 kHz from the beginning of each ham radio band. 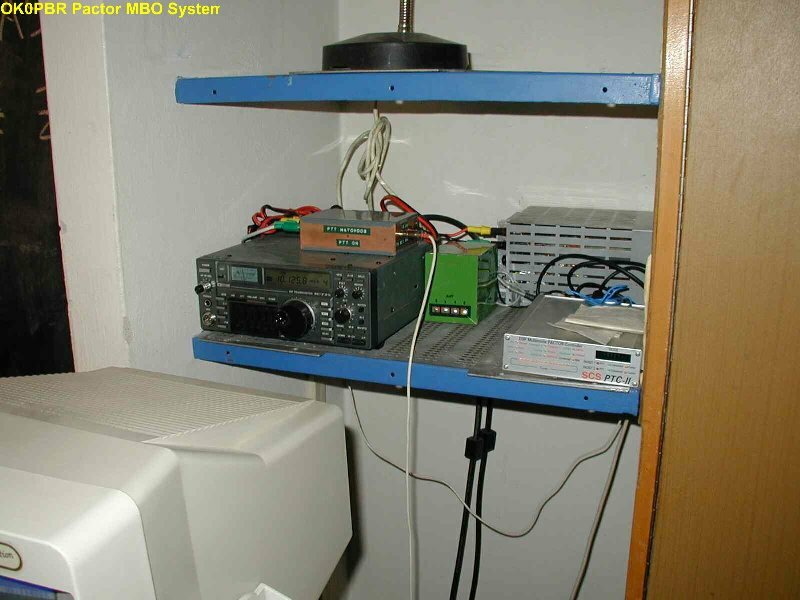 He is running also Pactor for to be in contact with his family and friends and to be updated with the ham radio news. 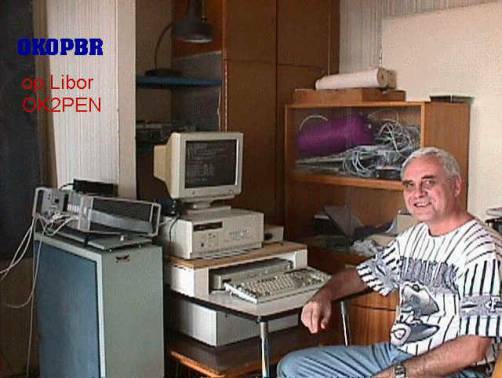 Libor is also the Sysop of the Pactor MBO/Packet BBSOK0PBR situated in Brno.